A quality fence will protect you, but a perfect fence will protect you for life. 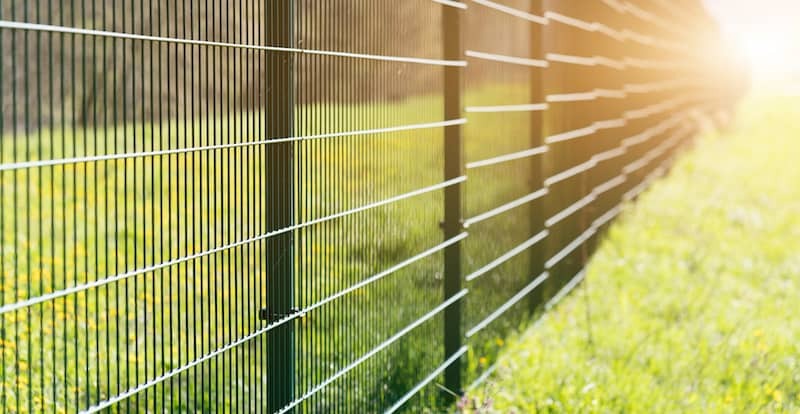 At Rustic Fence, we create perfect fences for residential and commercial areas throughout Hurst, TX so that you can always feel safe and secure. Long ago before most of the houses in Hurst were built, Rustic Fence was there. Since 1964, we’ve been creating fences that are built to last. We use only the highest grade materials to ensure that your fence stands strong will keeping your assets safe. Our team is fully licensed and expertly trained so that you have quality assurance from inception all the way to installation. Your fence can last for generations if it’s built well, and our goal is to give you a fence that you are proud to own. We want your property to be safe, and our fences are built protect while also being aesthetically pleasing. There are many designs, styles, and colors available, plus we are always happy to fulfill unique custom orders. You can contact us today to get a free estimate for your next fence, and we will help you every step of the way to ensure that you are satisfied. With Rustic Fence’s 50 plus years of experience, you are guaranteed to have the best fence in Hurst!